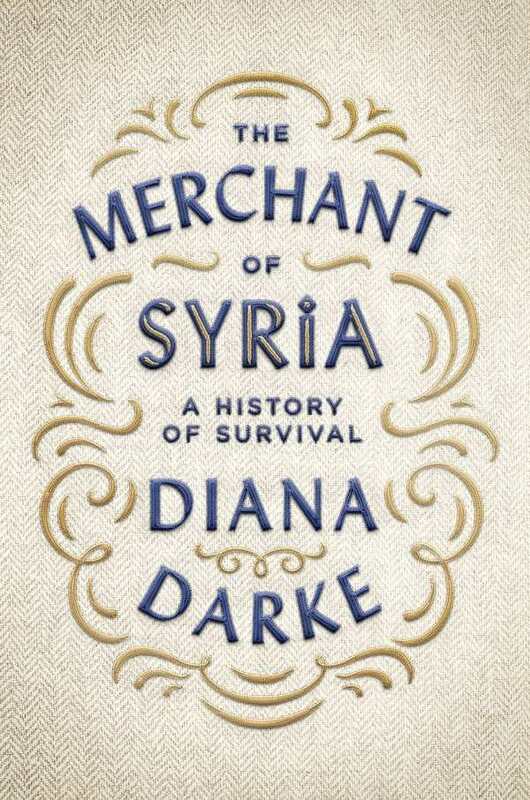 In The Merchant of Syria, Diana Darke uses the true story of Abu Chaker, a cloth merchant who began his career in Syria before expanding into Lebanon and later the United Kingdom, as an entry point to discuss Syria and how it developed as a country. Abu Chaker was born in 1921, as the Ottoman Empire was on its way out. He died in 2013, during the Syrian civil war, after he left his home city of Homs. Darke tracks the major events of Chaker’s life, from his marriages to the start of his textile career, and from some precarious career moves to his success expanding the UK-based Hield Brothers brand. Interviews with his children and acquaintances provide background, though their contributions steer toward general impressions and his overarching views on life and business, without a lot of additional detail. Though The Merchant of Syria is ostensibly about Abu Chaker, it’s really a big-picture story about Syria from ancient times through to the present, with trade highlighted throughout. Darke notes what was happening in Chaker’s life at important touch points in Syrian history, using him to help place those events in context. The book provides a solid, quick overview of Syrian history, both as part of larger empires and as a singular entity. This includes explaining how gender roles in the country developed, the importance of commodities like textiles as a form of hard currency in the area, and how the transfers of power between the Ottomans, the French, the Ba’ath Party, and the Assad family affected life for the Syrian people. Darke has lived in and written about Syria before, and does a nice job describing the various factors that, for better or worse, led to the modern Syrian state. Abu Chaker lived through key parts of that history, and his story proves to be an effective vehicle for greater understanding.